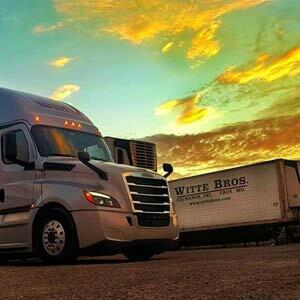 Witte Freight Management (WFM) expands on the quality Witte name and specializes in the movement of temperature-controlled products throughout the United States through a select group of quality refrigerated carriers. Be it local, short haul, long haul, or specialty, we can handle your distribution needs. 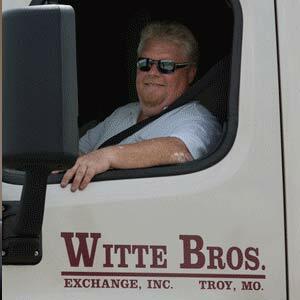 Working with our core carrier, Witte Bros., along with our partner carriers, we ensure the safe, efficient transportation of your product from your dock to your customer’s dock. 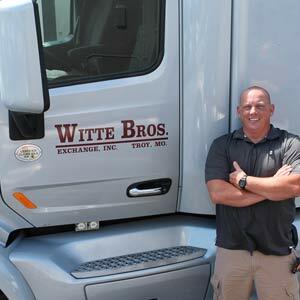 This type of quality service holds true for all freight movements that go through WFM. Each carrier is screened through a multiple step process that ensures the service levels of Witte are maintained. Your product will never be offered to carriers outside of our select quality group of companies. 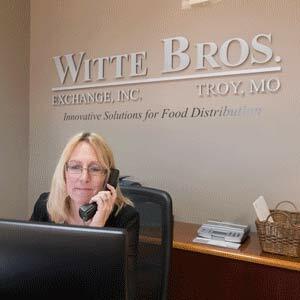 Witte Bros. partnership with WFM carriers allows us to offer full temp-controlled LTL and truckload pickup service from anywhere in the United States (dependent upon volume). 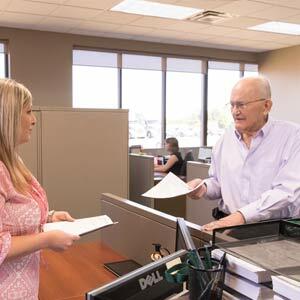 Freight billing via email, fax, or regular mail. Please let us show you our abilities to create efficiencies and satisfaction to your customers.